On November 28, UNICEF USA hosted the 13th annual UNICEF Snowflake Ball at Cipriani Wall Street, celebrating UNICEF’s lifesaving work for children around the world and honoring L’Oreal’s Carol Hamilton and Special Olympic gold medallist Lucy Meyer. Presented by Mariner Investment Group, the black-tie event raised $3.7 million for UNICEF’s work to put children first, contributing to a total of $34 million raised since the inaugural event in 2005. 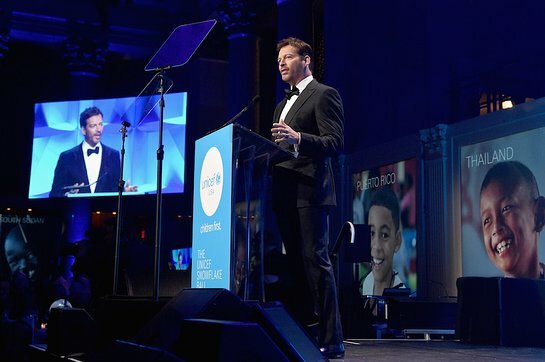 Hosted by Emmy and Grammy Award winning and Tony Award nominated musician, actor and television host Harry Connick Jr., the evening featured a special performance by Grammy Award winning artist Diana Ross and a live auction hosted by Kate Chertavian. 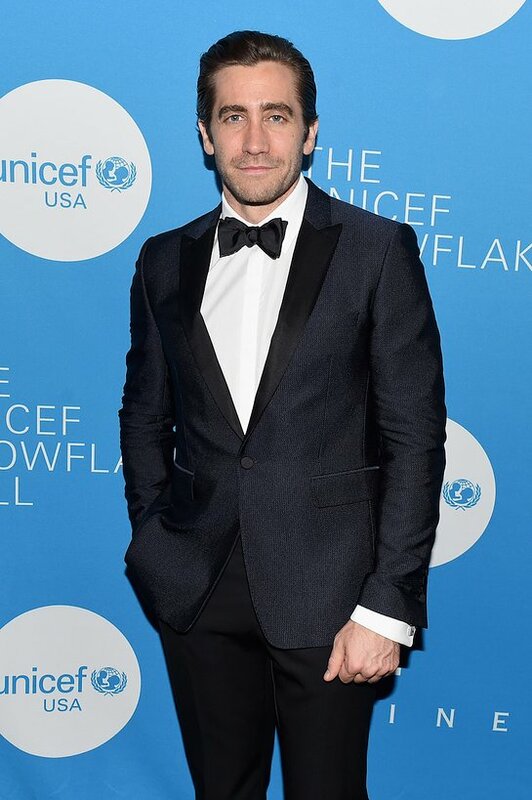 Guests included Jake Gyllenhaal, Anna Wintour, Governor Andrew Cuomo, Dikembe Mutombo, Sandra Lee, David Villa, Jessica Nowitzki, Dayle Haddon, among others. Governor Andrew Cuomo spoke about the partnership between UNICEF USA, UPS and his Empire State Relief and Recovery Effort for Puerto Rico, following the devastation caused by the hurricane earlier this year. To mark the festivities, Governor Cuomo, together with five UPS drivers who delivered vital supplies, lit the UNICEF Snowflake, which hangs each year at the intersection of 57th Street and Fifth Avenue as a beacon of hope, peace and compassion for vulnerable children around the world. Group President, L’Oréal Luxe USA and philanthropist Carol J. Hamilton received the Spirit of Compassion Award for her dedicated commitment to make the world a better place for children. Carol serves on UNICEF USA’s National Board, as well as the New York Regional Board. As a longtime supporter of UNICEF’s lifesaving work, she spearheaded L’Oréal’s Giorgio Armani Acqua for Life partnership with UNICEF, which is now in its 8th year. Jake Gyllenhaal presented the Helenka Pantaleoni Humanitarian Award to Special Olympic gold medallist Lucy Meyer for her work to ensure that every child has opportunities to play and learn. In her role as Spokesperson for the Special Olympics – UNICEF USA Partnership and UNICEF USA Spokesperson for Children with Disabilities, Lucy has traveled around the United States and to several countries to bring attention to UNICEF’s work to advance the rights of children with disabilities. Desiree Gruber, Elizabeth Smith, and Marjolein Steenbergen chaired this year’s UNICEF Snowflake Ball, with Jaime Jiménez serving as Project Chair and Sterling McDavid and Daria Daniel as NextGen chairs. UNICEF Ambassador Vern Yip designed the décor for the event, and guests dined on a custom menu designed by chef and UNICEF Ambassador Marcus Samuelsson. A live auction hosted by Kate Chertavian featured VIP packages including a Paris Fashion Week package, an Oscars experience and an Asian Oasis vacation package. The production was made possible by Scott Mauro Entertainment. For more information about the 2017 UNICEF Snowflake Ball, visit www.unicefsnowflake.org.